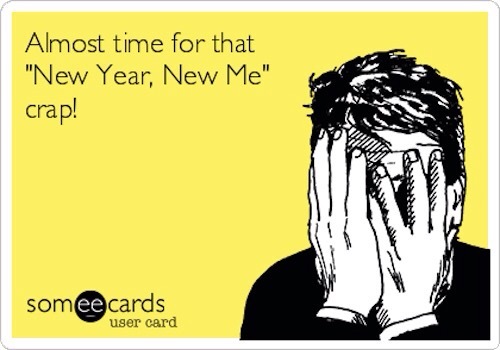 I know some people start off the New Year with great enthusiasm and an optimistic outlook. And there maybe those few individuals who view the New Year as another day and don’t get into the “hype”, because, they may believe people’s enthusiasm are short lived. Those few individuals may not see the difference about a New Year, because, they may view each day as a new beginning. From that perspective, I can resonate with that sentiment. However, there is no harm to start the NEW YEAR with great enthusiasm, optimism, and positive outlook! Wow!! 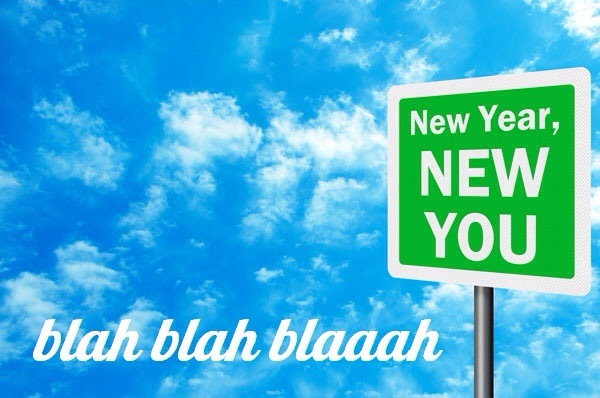 What can I say about 2014… it went by so quickly! I must say 2014 has been a very, very, very transformational year for me. I had major internal shifts, aha moments, valuable life lessons, seemingly disappointments. However, through all that transformation emerged a BEAUTIFUL BUTTERFLY– my AUTHENTIC SELF! * My family, friends, and LIFE! * I felt like I grew deeper in self-love & self- acceptance. As we begin another year, take this opportunity to reflect on 2014 and what you envision for you life in 2015! Take a piece of paper, a journal, draw, or whatever suits you. 1) What Was I Grateful For In 2014? 2) What Have I Reaped or Manifested in 2014? 3) What Have I Learned in 2014? 4) What Did I Leave Behind in 2014? 5) What Am I Envisioning For 2015 ? 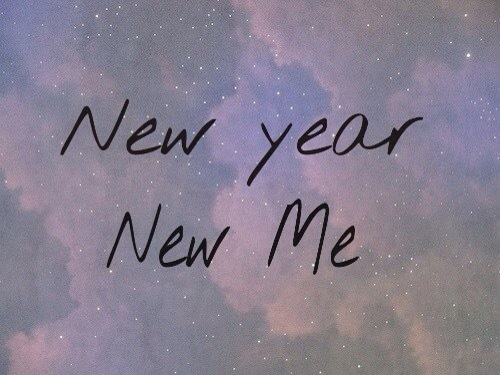 May 2015 be the year that you will continue to grow in your GREATNESS!! Christmas is usually the time of year that most people spend time with family and loved ones. Also, it’s a time when people are exchanging gifts; opening presents; or buying last minute gifts. However, the true GIFT of this season is…the GIFT of LOVE-The DIVINE LOVE! I Am simply here to remind you that the DIVINE LOVE is a constant reminder that YOU are Worthy and LOVABLE! That DIVINE LOVE resides in ALL of us, sometimes we forget, consider this your reminder. Don’t allow yourself to get caught up in the hustle-n-bustle if you were not able to buy a GIFT, or be disappointed if you didn’t receive a GIFT; instead, GIVE THE GIFT OF YOURSELF! Why not, GIVE THE GIFT OF YOURSELF? YOU are the most precious and priceless GIFT that anyone can receive and you have plenty to offer. What GIFT(s) do you have that you could share to world? In what ways are you holding back your talents or gifts that can benefit others? Unwrap those hidden talents, interests, or creative abilities. Whether you’re an artist, musician, singer, author, speaker, philanthropist, teacher, farmer, designer, statistician, mother, father, sister, brother, or whomever. 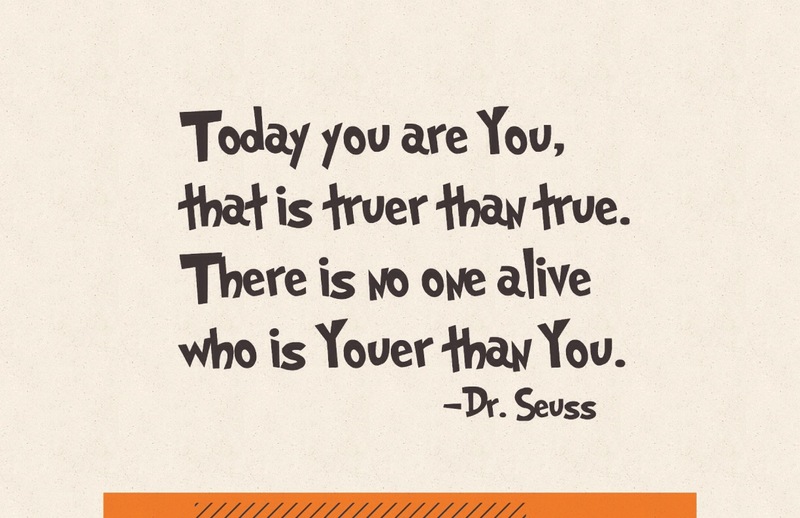 Whatever it is that you have on the inside can be expressed different forms. Your GIFT can be express in a job, business, or whatever profession you have. 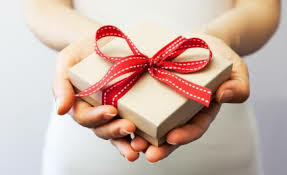 YOU are here to share and express your unique GIFT that can impact others; also it can give others permission express their GIFT (s). 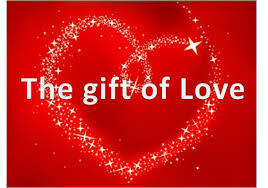 Presenting your GIFT to the world is one of the highest expression of LOVE, when you are living authentically. BE the GIFT that keeps on giving! With that being said, however, you choose to spend this holiday season, just remember that you are LOVED , you were created in LOVE, and remember to give THE GIFT OF YOURSELF! Are You In Love Limbo? * Have you given up on love, due to past failed relationships? * Do you desire to be in a romantic relationship, however, a part of you is afraid of getting hurt again? * Do you tend to self-sabotage relationships when it becomes serious? * The thought of having a true meaningful romantic relationship seems unrealistic, and tend to settle for less than what you are worth? * Do you think it’s impossible to receive/welcome love, because you been single for a long time? * Are you successful/accomplished in other areas in your life, and seem to put your love life on the back burner? * Are you tired of the same type of person (e.g. emotionally unavailable) keeps showing up in your life; and sometimes you feel like something is wrong with you? * Are you ready to make changes but don’t know where to begin? If you resonated with any of the following statements, please do not hesitate to sign up for your complimentary love assessment (30 mins). This exploratory call can help you to begin to uncover the hidden areas that may be hindering your LOVE growth. It’s time to make your LOVE life a priority! Sign up for YOUR Complimentary Love Assessment !